Chess teams from Harlingen CISD and from across the Rio Grande Valley competed at the first Black-Out Chess Tournament on Saturday, Oct. 13, 2018. Over 500 chess participants put their skills to the test at the event hosted by Gutierrez Middle School. 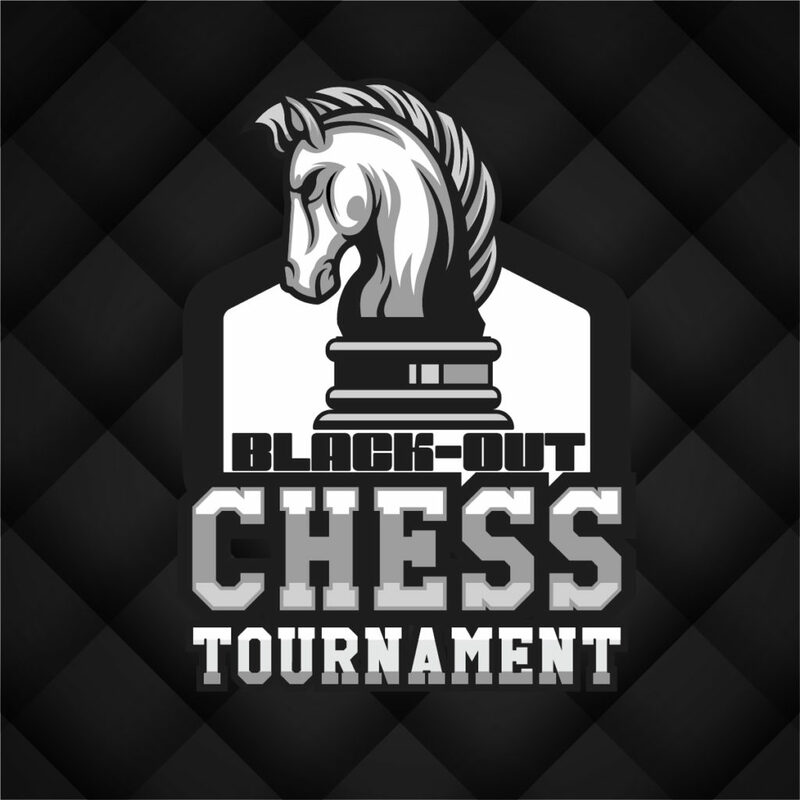 HCISD teams will compete once again at the next chess tournament to be held on November 3, 2018, at Coakley Middle School.